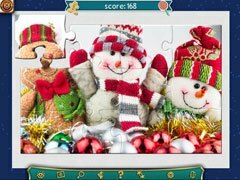 Celebrate the season with this holiday jigsaw puzzle game! 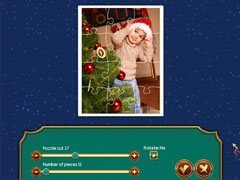 Celebrate the season with a holiday jigsaw puzzle game filled with beautiful Christmas themed images that will surely get you in the spirit. Assemble jigsaw puzzles with the entire family from easy to more difficult levels, it'll keep the entire family entertained for hours. 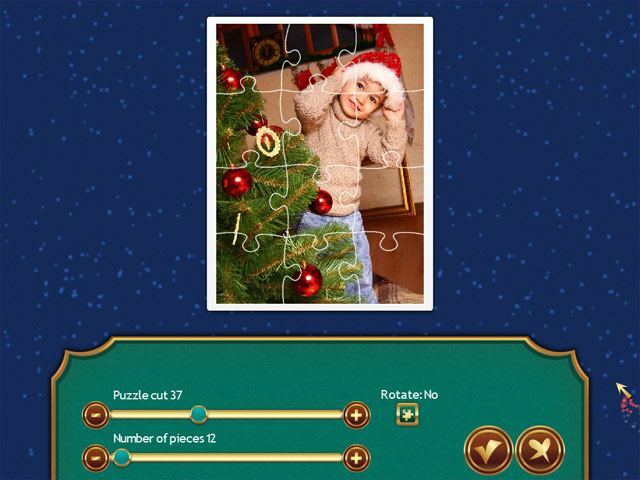 Need to open presents, take a break from your current jigsaw puzzle and come back later to complete. 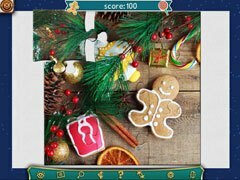 No timers to beat so just relax and enjoy the game as you listen to the special holiday soundtrack.